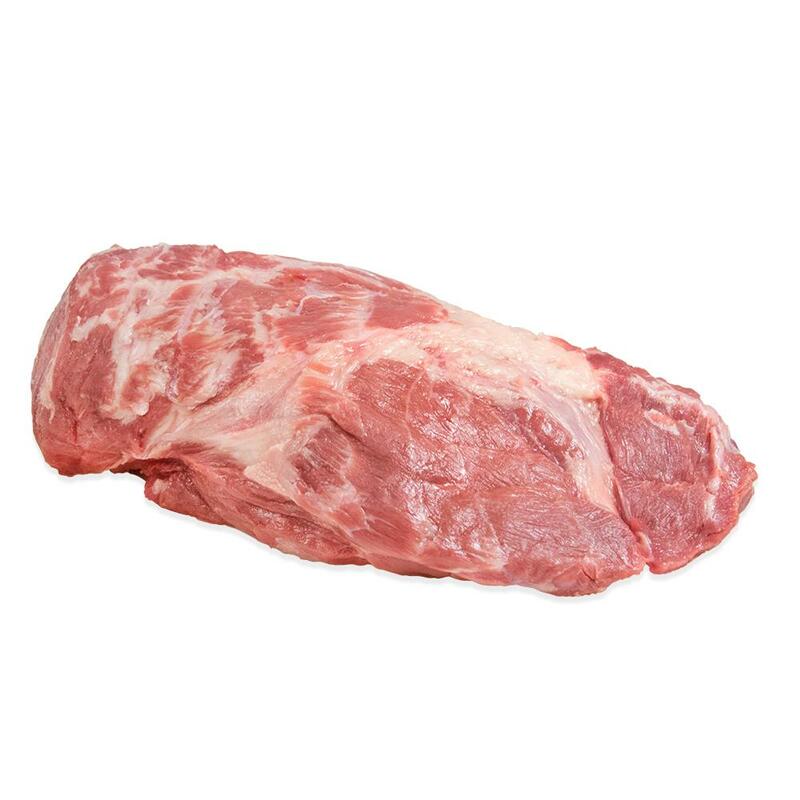 Boneless wild boar necks offer great flavor at a lower price than many of the more popular cuts. Though not suitable for fast cooking methods without grinding, they excel when slow-braised or stewed. They can also be ground for use in pasta sauces, burgers, meatballs and more. Food & Wine Magazine has called our wild boar “the ultimate sustainable meat” – read the full article. Unlike much of the wild boar on the market today, ours isn’t farm-raised—it’s truly wild, trapped in the Texas Hill Country. 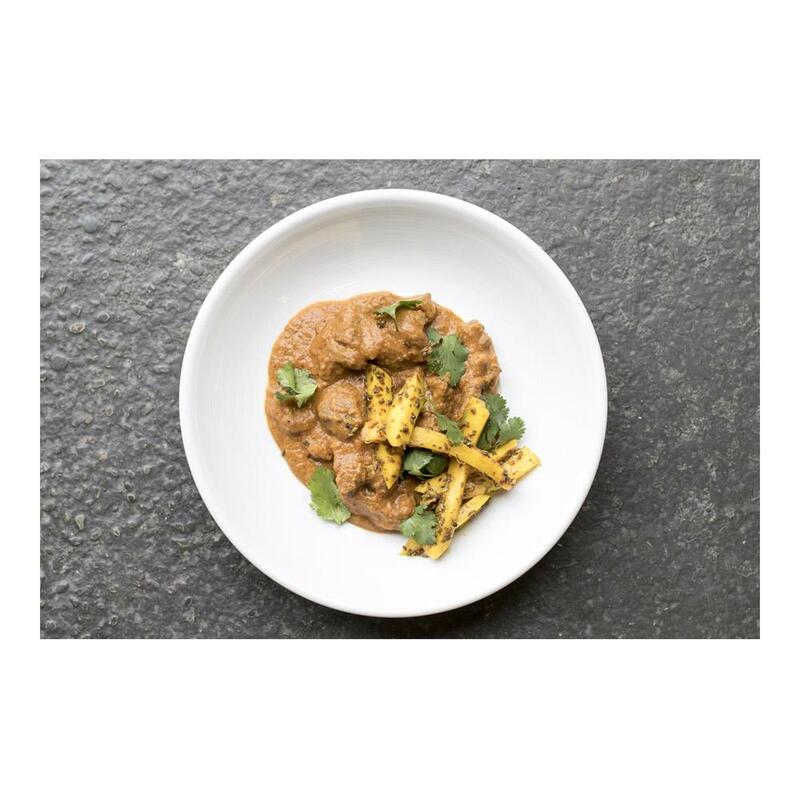 The wildness of true wild Boar gives it a distinct game flavor that farm-raised wild boar simply cannot match. Although similar to domestic pork and farm-raised wild boar, wild wild boar has a deeper color, leaner texture, tighter grain, and bolder taste. Fresh wild boar necks should be kept in your refrigerator or frozen for long term storage. Frozen wild boar necks should be kept frozen until you need them. For best results, wild boar neck meat should be ground before cooking or used in slow-cooked stews and braised dishes. Ground wild boar can be used similarly to ground pork in burgers, meatballs, pasta sauces and more, as long as its lower fat content is taken into account. The nuanced taste of wild boar meat pairs well with rich, fruity flavors like red wine, prunes, brandy, and apples. Herbs and spices frequently used with wild boar include rosemary, thyme, and juniper berries. The USDA recommends that all wild-caught game meat be cooked to an internal temperature of 165 degrees.